Injured in an Accident due to a Stopped Truck on St. Louis Roadway? You are here: Home / Truck Accident / Injured in an Accident due to a Stopped Truck on St. Louis Roadway? Accidents can happen anywhere, anytime, and for various reasons. But, imagine you’re driving down the highway and suddenly you have to slam brakes because there is a truck stopped on the highway. The vehicle coming from behind slams into the back of your car, leaving you injured and with a badly damaged vehicle. If you have been in an accident involving a truck stalled or stopped on a St. Louis roadway, you may wonder whether the truck driver can be held liable for the accident or not, and who will pay for the damages. In this post, St. Louis truck accident lawyer will answer this question. Large vehicles are often used by companies to transport materials from one state to another. They play a crucial role in the economy, however, due to their large size, the Federal Motor Carrier Safety Administration (FMCSA) has laid down rules and regulations to ensure the safety of others who share the roads with these large vehicles. 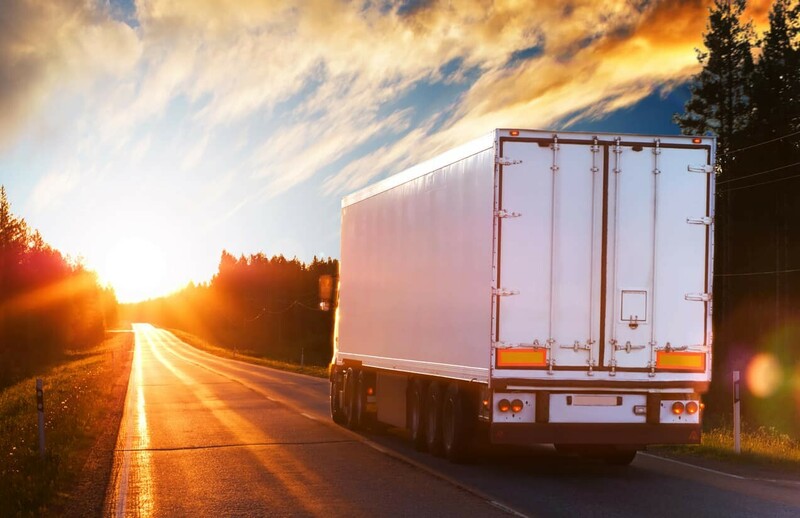 These regulations include regular safety inspections, mandating necessary permits to carry certain types of cargo and paying fees to allow them to operate in some states. If a disabled truck stops on a highway for whatever reason, the driver should immediately take steps to alert other drivers. The drivers can place reflective red triangles, or clearly marked flags and signs that are visible from a reasonable distance. In case the truck isn’t fully disabled, the driver is required to remove the truck from the roadway as soon as possible, to stop traffic buildup and to prevent crashes. If the driver fails to do this, it could mean that he/she acted in a negligent manner, putting the lives of others at risk. Truck drivers sometimes also stop on the highway to prepare for an unsafe U-turn or when pulling into or backing out of a driveway. While it is the responsibility of the truck driver performing the maneuver to avoid causing a crash, many truck drivers fail to realize this responsibility and feel that other drivers should watch out for them. Despite the fact that truck drivers are at fault for such accidents, the claims are usually highly contested by the insurance companies. You shouldn’t be surprised if your claim is denied initially. Although the insurance company is going to deny liability, it doesn’t mean that you shouldn’t pursue the claim further. If liability is denied, then the insurer will not negotiate with you, and you are left with only one option–file a lawsuit. If the insurance company sees any merit in your claim and is worried about losing in court, they may offer you a settlement. In a case like this, it’s in your best interest to hire the services of a competent St. Louis truck accident lawyer, who can assist you with negotiations, and help recover adequate damages for your injuries.